The famous chocolate bar slogan returns with a digital twist. 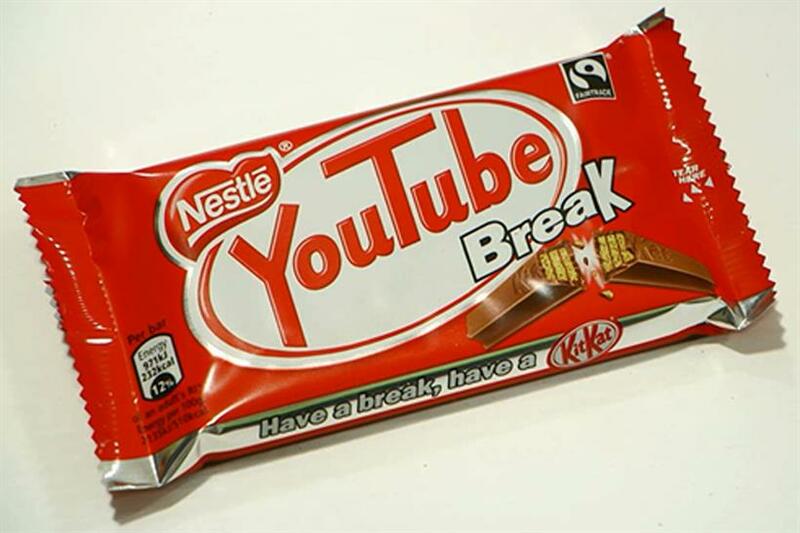 KitKat and Google have launched "YouTube my break", as part of Nestlé’s ‘Celebrate the Breakers Break’ campaign. As reported by Campaign’s Gurjit Degun, the KitKat logo will be replaced with "YouTube break" on more than 600,000 packs, while 400 limited-edition bars will feature one of 72 different types of breaks on the front including "me time break" and "sporty break". Another element to the campaign by J Walter Thompson will involve Google encouraging users to search for "KitKat YouTube my break" through the voice activation on their Android phone to find trending videos. By doing this search, people will be sent to a KitKat video, followed by a playlist of the latest top four trending YouTube videos from around the globe. Microsoft: Are you a ninja, a pragmatist or ambidextrous? 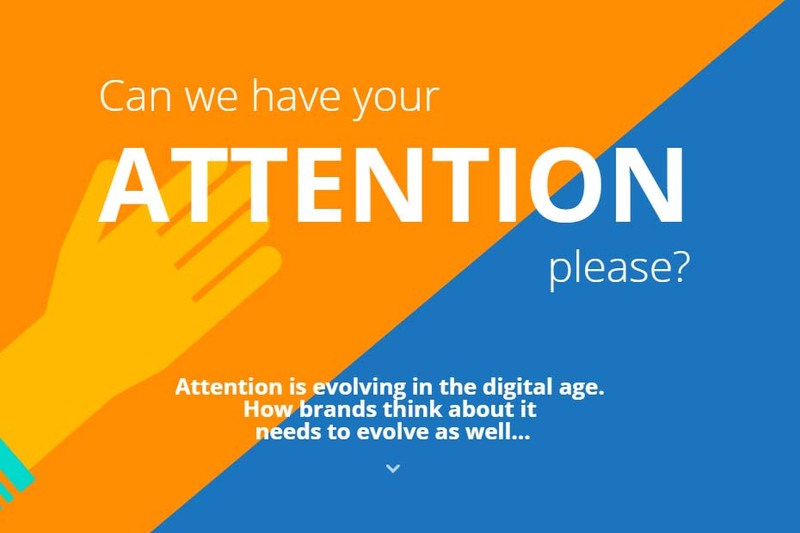 Microsoft has published a new digital media report for advertisers on the evolution of attention in a digital age. The Microsoft Attention Spans study, conducted by brand consultancy Sparkler who surveyed 2,000 UK consumers, highlights how 86% of participants ‘multi-screen’ when watching TV, playing computer games or browsing the internet. As part of the report, Microsoft has coined three types of personality – ninja, pragmatist and ambidextrous – depending on how consumers deal with multiple media devices, which have been summarised on this handy infographic. Here’s the link to download Microsoft’s Attention Spans report. Leslie Harris, Cancer Research’s product lead on citizen science, revealed at Digital Shoreditch today that the charity has been able to boost its research efforts through mobile gaming. UK gamers have had the opportunity to play on three games, including Cell Slider, which allows users to spot real cancer cells in magnified samples of real tumour tissue donated by former patients. Through this game alone Cancer Research was able to get through one million classifications in six months. 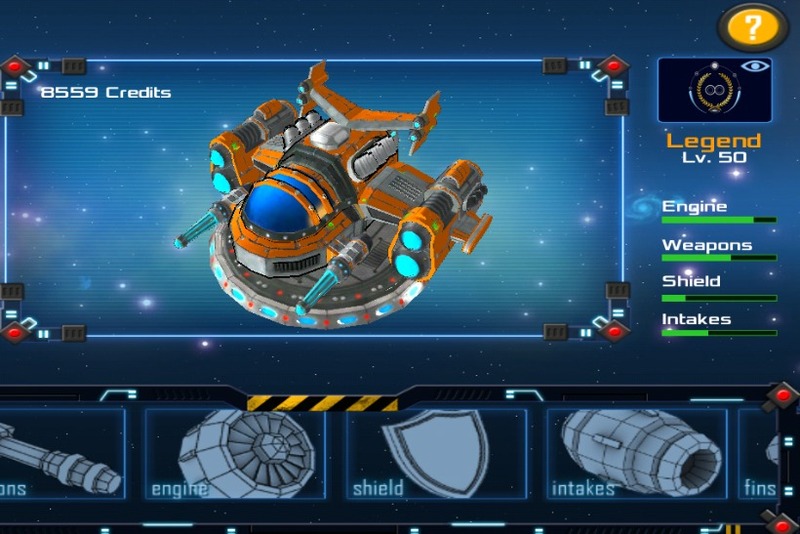 Genes in Space (above video), which lets players unravel real cancer data through a space game, achieved the same level of classifications in three months, while Reverse the Odds took two weeks to hit the same goal as gamers completed mini puzzle games. US telecoms giant Verizon Communications announced that it would be buying AOL in a deal expected to be worth $4.4bn (£2.8bn). The terms of the deal mean that Verizon will pay $50 per share for AOL, owner of The Huffington Post and TechCrunch. It was also revealed that the company, which also produces digital video content and operates programmatic ad platforms, would continue to be led by chairman and chief executive Tim Armstrong once the deal has gone through. At Verizon, we’ve been strategically investing in emerging technology, including Verizon Digital Media Services and OTT, which taps into the market shift to digital content and advertising. AOL’s advertising model aligns with this approach, and the advertising platform provides a key tool for us to develop future revenue streams. 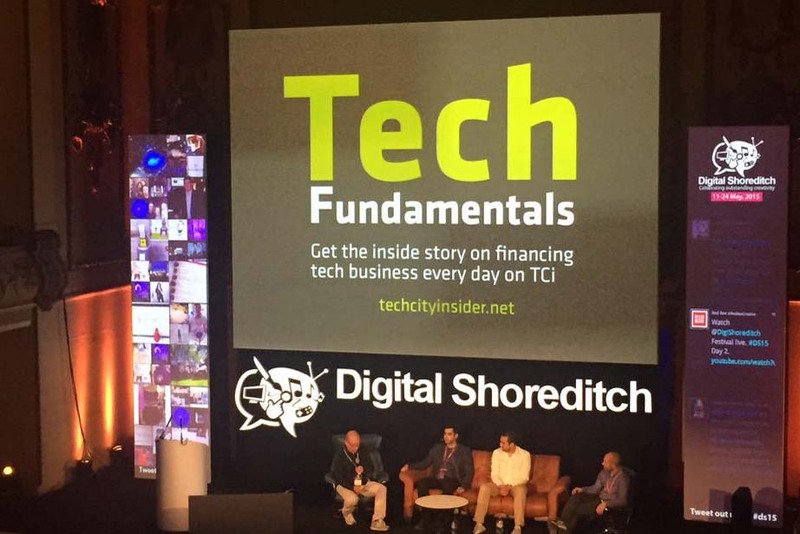 As the first two days of the London tech festival get underway we’ve spotted a few resources and snippets of info for you to snack on. William Hill innovation chief Jamie Hart revealed how the brand had teamed up with production company Unit9 to recreate a horse race in virtual reality to get more millennials interested in the sport. Foolproof’s strategy director Tim Loo explored how business culture can kill experience design looking at organisational behaviours.